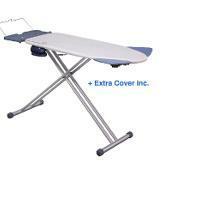 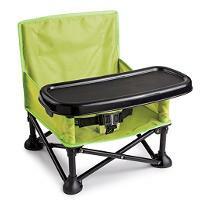 Summer Infant Pop and Sit Portable Booster, Green/Grey Brand New! 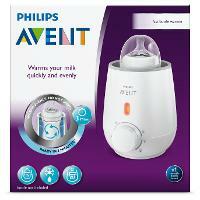 Philips AVENT Bottle Warmer, Fast In Box! 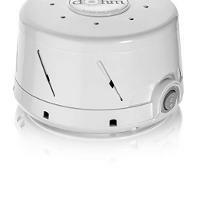 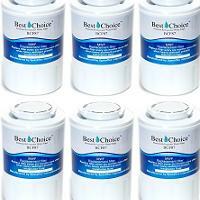 Marpac Dohm Classic White Noise Sound Machine, White Brand New!